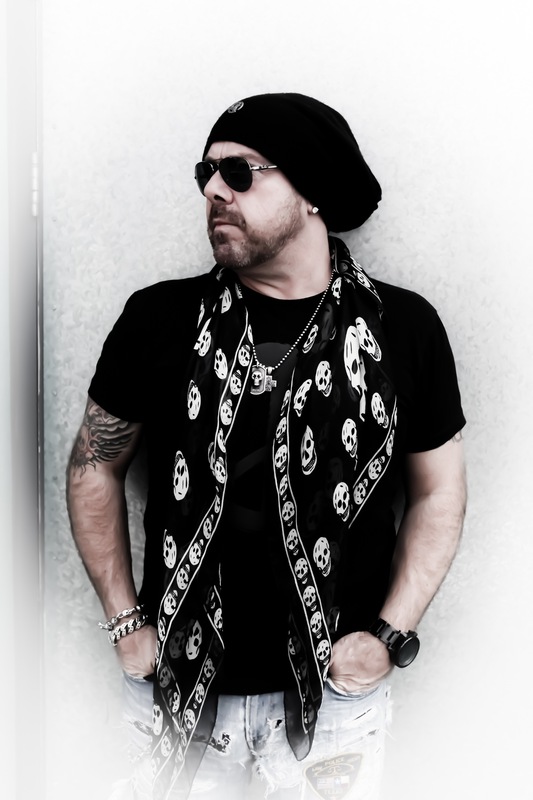 Jason Bonham, born (July 15, 1966), British drummer and son of legendary Led Zeppelin drummer, John Bonham. The Healing Sixes soon caught his attention and decided to tour and record them the Indiana-based band, from 1999–2003. In 2001, Jason appeared in the film Rock Star which starred Mark Wahlberg. The band in the movie, Steel Dragon recorded the songs featured in the movie and the soundtrack.